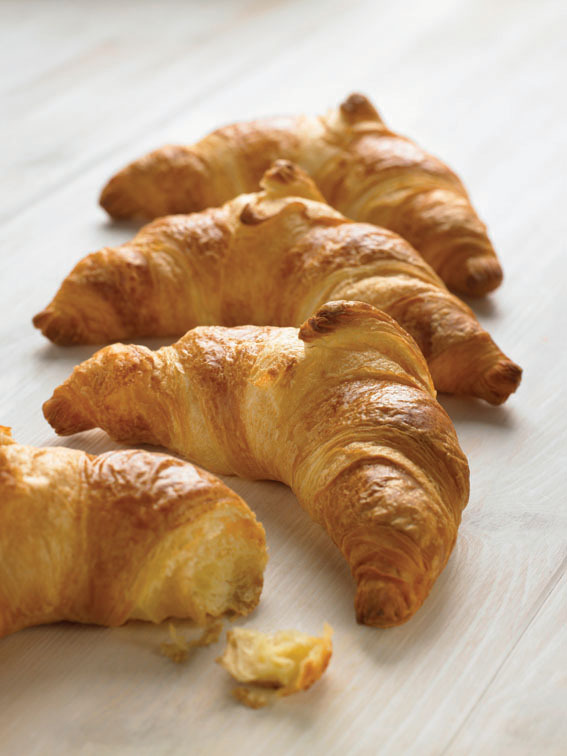 There’s nothing better than freshly baked bread, toasted and buttered, or perhaps a croissant or even a danish pastry. Our local shop, Straiton Stores, now do a baking each morning. Hard to resist with the tempting smells wafting through the shop. More bakings are done through the day as required. If you’re staying in the village you can phone through an order for collection in the morning, the number is 01655 770293. 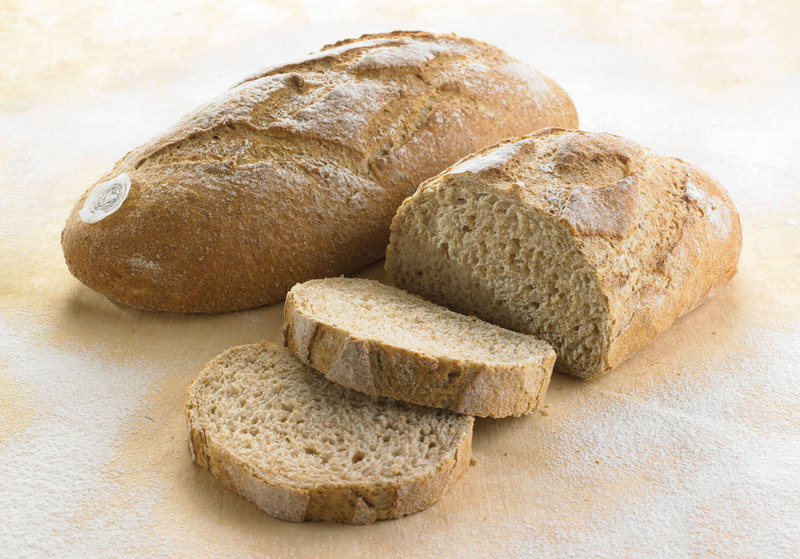 Currently the stores are baking organic white and brown loaves, french sticks, butter croissants, danish pastries, tiger bread, pain au chocolat, small baguettes, harvest grain baguettes and wheaten bread along with mini sausage rolls and small pasties. There’ll be seasonal treats such as mincemeat pies at Christmas as well as changes to the line up from time to time. This entry was posted in Uncategorized and tagged Bread, croissants, Straiton Stores by VisitStraiton. Bookmark the permalink.